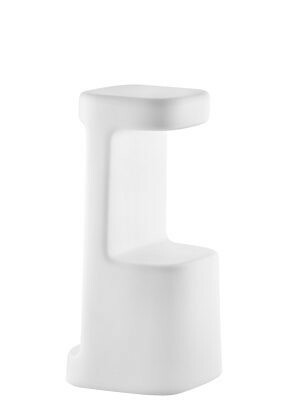 Plastic Stool made from lightweight yet durable polyethylene. Suitable for outdoor use. 750mm in height. 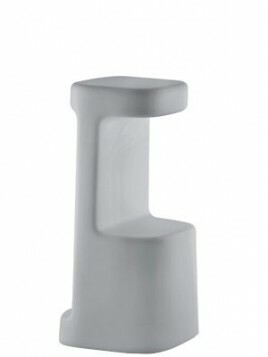 Available in 3 colours: Dark Grey, Light Grey and White.